The pianist Jamina Gerl scheduled for the piano recital on June 12 had to cancel due to injury. 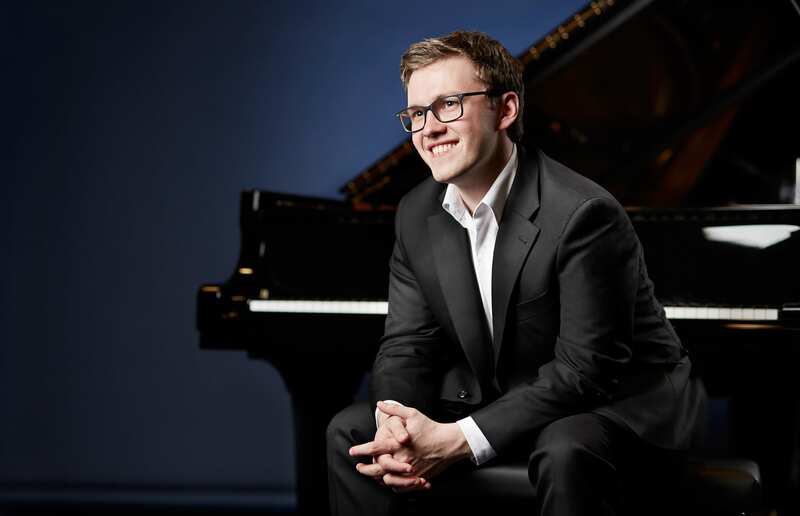 The concert in the Theater in the Ballroom (8pm) will now feature Frank Dupree, one of the most remarkable and internationally acclaimed young German pianists. Dupree was the only winner of the 40th German Music Competition in Bonn in 2014. Following debuts with the London Philharmonic Orchestra and the Stuttgart Philharmonic and the Essen Philharmonic, he will be invited by the Elbphilharmonie, London’s Wigmore Hall, Madrid and Mexico City for concerts next season. In Bonn, Dupree will play a largely American influenced program, matching the “America” ​​motto of the festival, including works by Leonard Bernstein, John Adams and George Gershwin. Before the concert, there will be an introductory talk at 19:00 in the Theater in the Ballroom. The American journalist Rick Fulker (culture online Deutsche Welle) speaks with the Canadian pianist Walter Prossnitz about “American music, up close and personal”. The entrance to the conversation is free. Already purchased tickets for the concert remain valid or can be returned to the respective ticket agencies.